The summer is almost over. The leaves are starting to fall and there’s a chill in the air just as Hollywood is about to heat things up for Fall movie season. Some of the biggest films of the year along with the most anticipated Oscar contenders are about to drop, so ComingSoon.net is bringing you our 2018 Fall Movie Preview, giving you the lowdown all the comedies, dramas and blockbusters you can look forward to this season. Check it out in the gallery below! 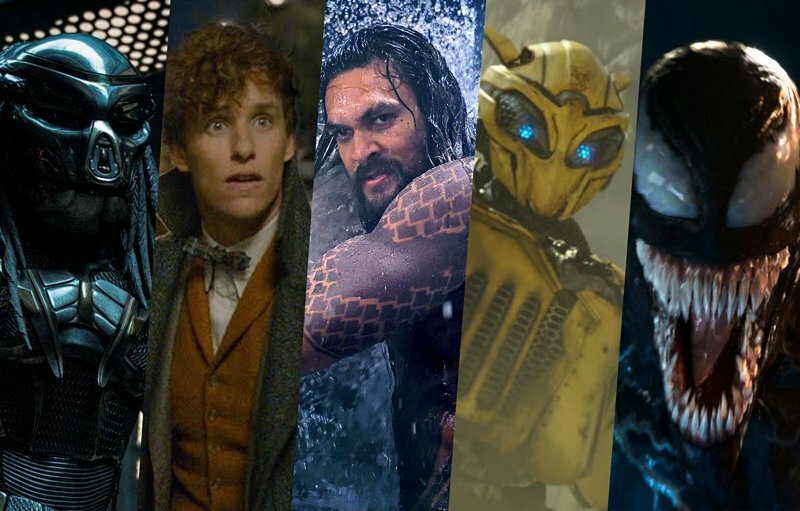 Fall 2018 brings us some hotly anticipated franchise pictures, including the return of Newt Scamander, Eddie Brock and Arthur Currie, as well as aliens like the Autobots and those pesky Predators landing back onscreen. We also get new installments in the Goosebumps, Conjuring, Halloween, Wreck-It Ralph, Creed, Spider-Man and Dragon Tattoo franchises. 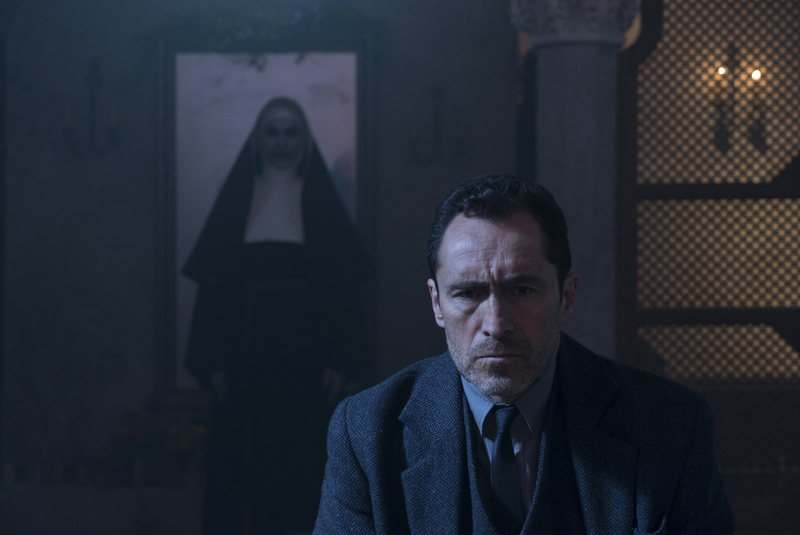 The Fall also provides us with new films from lauded directors like Luca Guadagnino, Damien Chazelle, Robert Zemeckis, Adam McKay, David Robert Mitchell, Steve McQueen and The Coen Brothers, as well as one lost film from revered master Orson Welles. Which film in our 2018 Fall Movie Preview are you looking forward to the most? Which movies do you think will be up for Oscar nominations? Let us know in the comments below! For more on all these films, be sure to visit the Movies Section, where you’ll find new releases and upcoming releases. The post The 2018 Fall Movie Preview appeared first on ComingSoon.net.